CARFAX 1-Owner, GREAT MILES 16,438! EPA 41 MPG Hwy/43 MPG City! Keyless Start, Onboard Communications System, Dual Zone A/C, Brake Actuated Limited Slip Differential, Smart Device Integration, CD Player, Back-Up Camera, Alloy Wheels, Hybrid, iPod/MP3 Input, Satellite Radio SEE MORE! Back-Up Camera, Hybrid, Satellite Radio, iPod/MP3 Input, CD Player, Onboard Communications System, Aluminum Wheels, Keyless Start, Dual Zone A/C, Smart Device Integration, Brake Actuated Limited Slip Differential. MP3 Player, Remote Trunk Release, Keyless Entry, Steering Wheel Controls, Child Safety Locks. 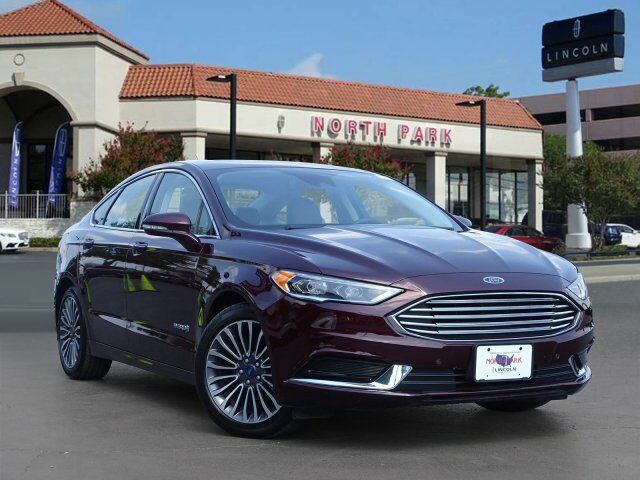 TheCarConnection.com`s review says Brake blending is excellent; Ford and Toyota have the most experience in combining regenerative and friction braking of any hybrid makers, and it shows in largely seamless transitions.. Great Gas Mileage: 43 MPG City.